Twenty eight years ago I had a very brief glimpse of the wild west coast of the South Island of New Zealand during my honeymoon. My wife and I were camping in Arthurs Pass National Park. The weather was nice when we set up our tent. Shortly after clouds moved in and it poured and poured rain. A lesson how changeable New Zealand weather can be. Out of curiosity I walked the half kilometer to the rangers office the next morning to get the weather report and also to find out how much it had been raining. I found out the forecast was quite grim with more rain coming. I also found out it had rained 80 millimetres in the 8 overnight hours. From the archives: Picture from 28 years ago. Nice weather when my wife and I set up the tent. But that was short lived, with a LOT rain over the next couple of days. Even though our tent had stayed relatively dry, when there is that much rain all our gear had that chilled dampness to it. Camping for another couple of nights in this rain was something not to look forward to. So on a whim my wife called up an old friend who she knew lived in the next town over. When her friend moved to the South Island their connecting with each other slipped away (which happens so often in most people’s lives). 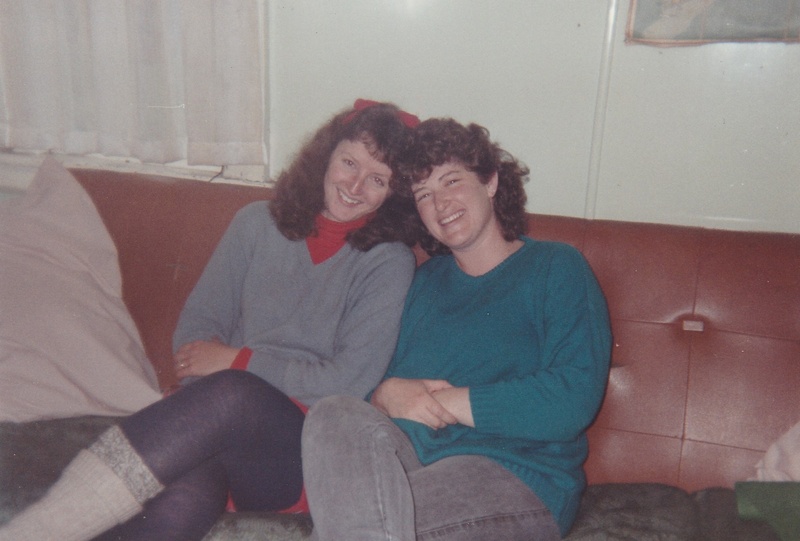 From the archives: My wife reconnecting and catching up with her friend 28 years ago. Within an hour her friend came to pick us up. Without properly packing our gear, we literally threw everything in her car. For the next couple of days and nights while it continued to rain our gear was drying out, our chilled bones were warming up and my wife had some wonderful “catching up” to do with her friend. On the final day the weather cleared and my wife and I were treated to a daytrip to the west coast of the South Island of New Zealand to a place called Pancake Rocks just north of Greymouth. For a guy who lives thousands of kilometres from the ocean where I am in Canada, I was mesmerized by raw power of the ocean and it’s wildness. I loved it, and vowed if I ever make it back to New Zealand, the west coast was on my checklist. 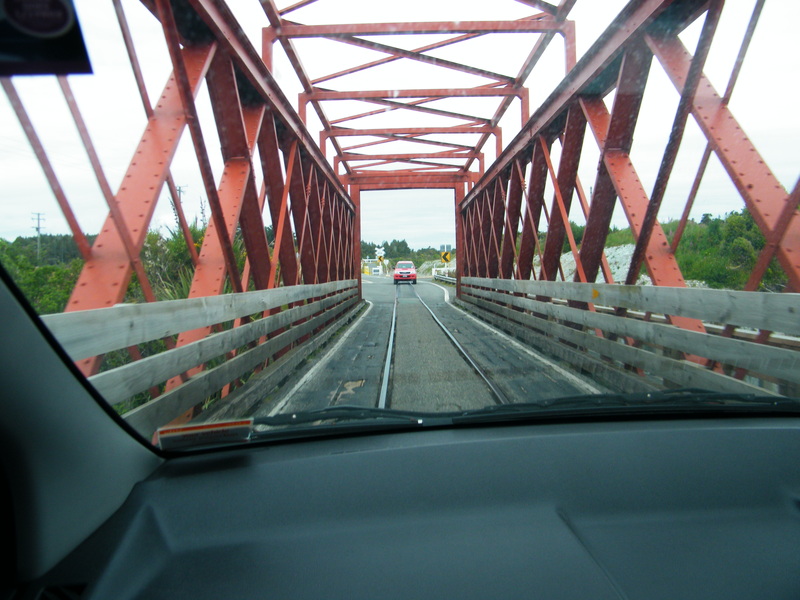 New Zealand driving 101 on one of the numerous one lane bridges. Who gets the right of way? Ourselves or the oncoming traffic.? Why? 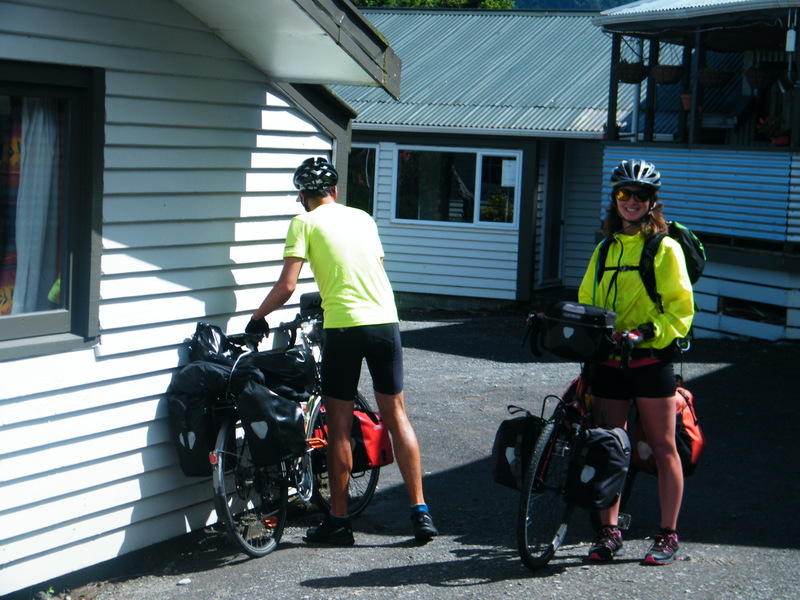 Fast forward back to December 2016, after saying our farewells with host Torban at the Duke Hostel in Greymouth my daughter Naomi and I started heading on New Zealand State Road #6 south. 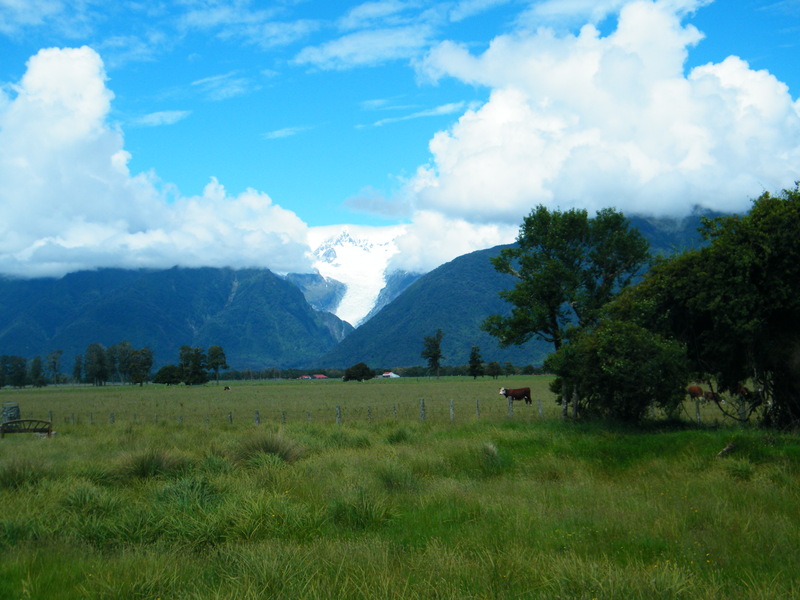 On next destination was Fox Glacier, where we had 3 nights booked at the Ivory Towers Backpackers Lodge. With 3 nights booked I was looking to have a base for lots of exhilarating hiking adventure in this region. The long term weather forecast was an ominous 100% chance of rain. Who knows, maybe the forecast will be wrong. One of the most fascinating bridges I have ever seen. It is a one lane bridge for cars. And also the bridge used by trains. The drive along that west coast was everything I was hoping for and then some. Lots of curves that offered a new view around each corner. With the mountains and glimpses of the ocean, it was rugged and breathtaking beautiful. We stopped twice along our tour south to stretch our legs. The first stop we thought we were going into a park (or called a reserve in New Zealand). After the long dirt road drive in it appeared to be just a parking lot, a small trailer office and a helicopter pad for sightseeing tours. But we needed to stretch our legs, and as we looked around we discovered some hidden treasures. Remnants of an old railway bridge. The glacier fed river was beautiful. 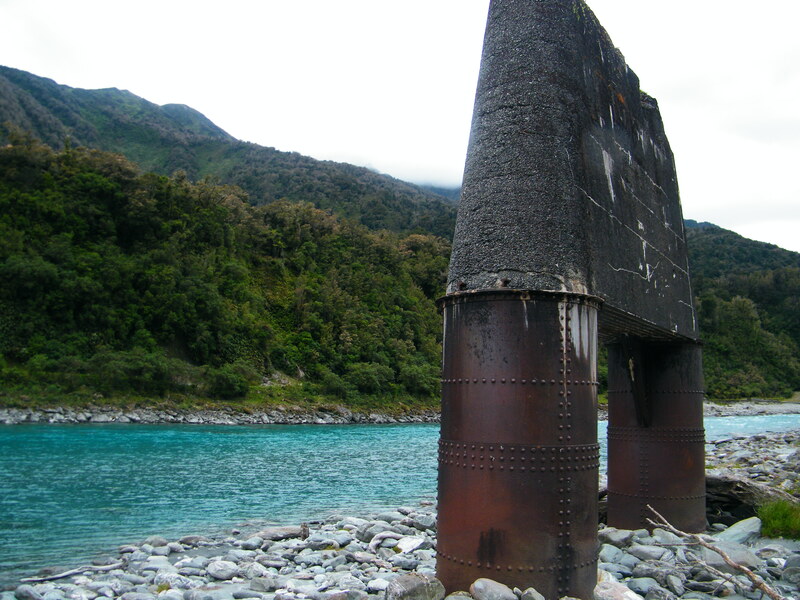 There was remnants of what was once a railway bridge that had crossed the river. So many questions in my curious imagination. 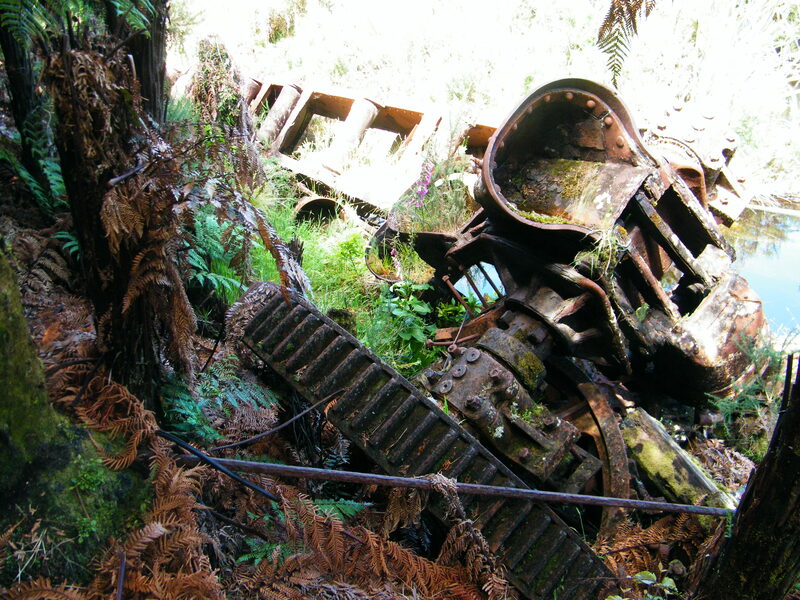 Why was a railway built in such an isolated part of New Zealand. And what caused it to close down? 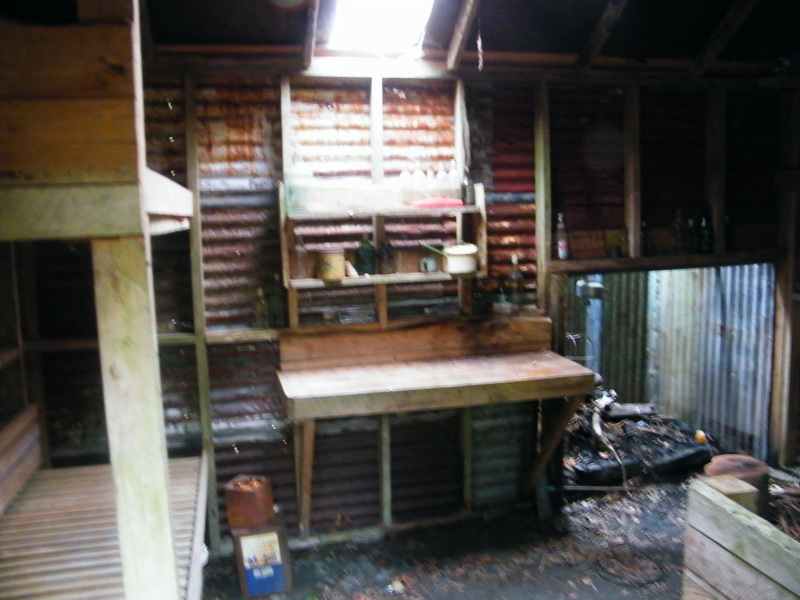 Inside “The Lost Hut”. It took me back in time 50 years. There was a trail that led to an outhouse that led to a flush toilet, it’s tank refilled from a natural spring. Beyond the outhouse there was another trail, partially overgrown, but still not hard to follow. My exploring nature kicked in, not expecting to it to go anywhere. Just a few minutes later the trail ended up at an old abandoned hut with a sign over the door that read “The Lost Hut”. It was one of the most amazing “finds” I have ever come across, like I stepped back in time 50 years. There were pots and bottles that go back to the days when I was a kid. Without touching anything, and just taking pictures I hope many more “explorers” will discover this hut in the years to come and will find it just the way I found it. 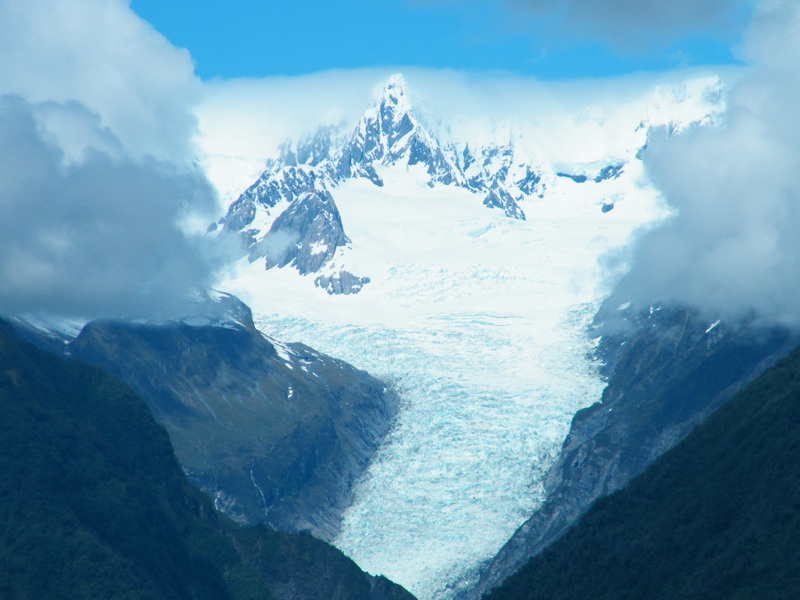 Our next stop was Franz Josef Glacier. Naomi was desperately in need of some Java to keep her awake for the driving. We bought a coffee at the rangers office/visitors centre, and since we were there we decided on the spur of the moment to hike up to the glacier. 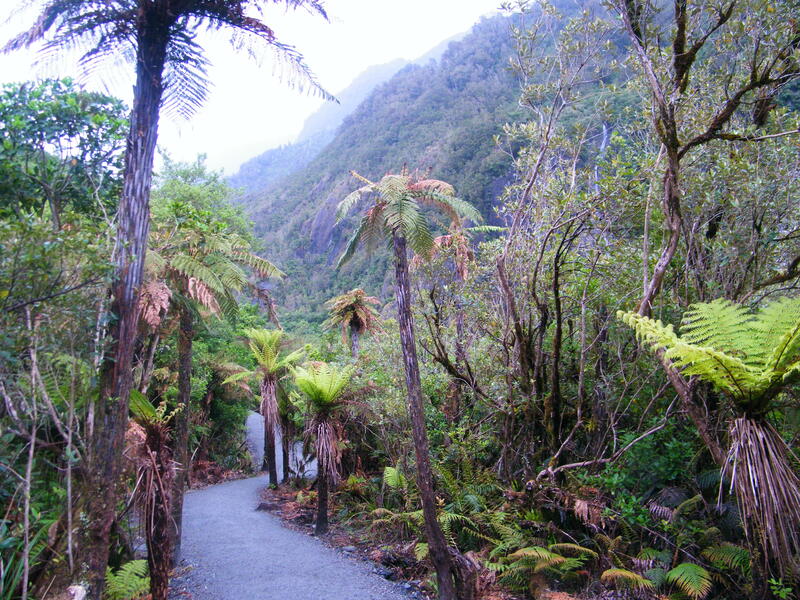 Lush low lying polycarp rainforests to start off on the Franz Josef Glacier trail. From the glacier car park it was about a one way 2.7 kilometer walk to the viewing area. Starting off in lush rainforests the well groomed trail goes through a barren rocky area which in fact was once glacier. Much like all the glaciers around the world, this glacier is rapidly melting. 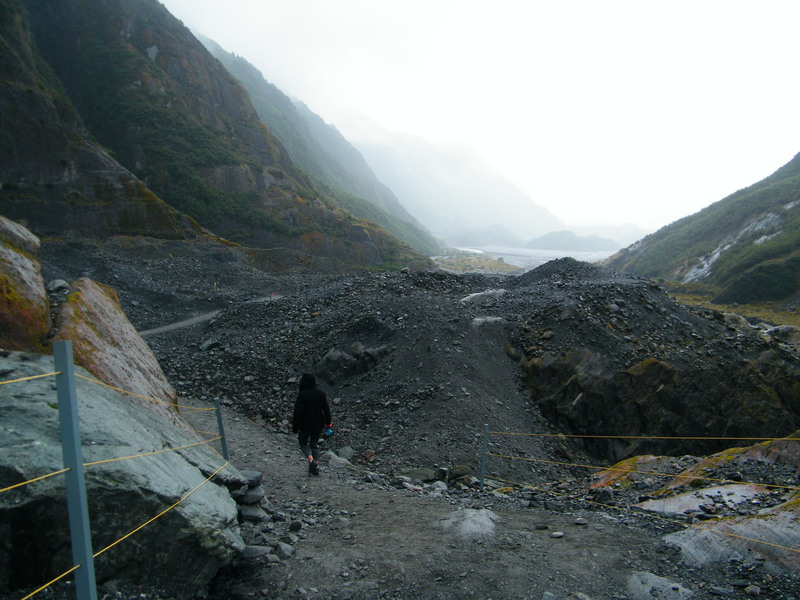 It gets more barren and rocky the closer you get to the glacier. The trail ends at a yellow rope with a full size cut out figure of a ranger and a poster board titled “Spectacular isn’t it? But don’t go any closer”. 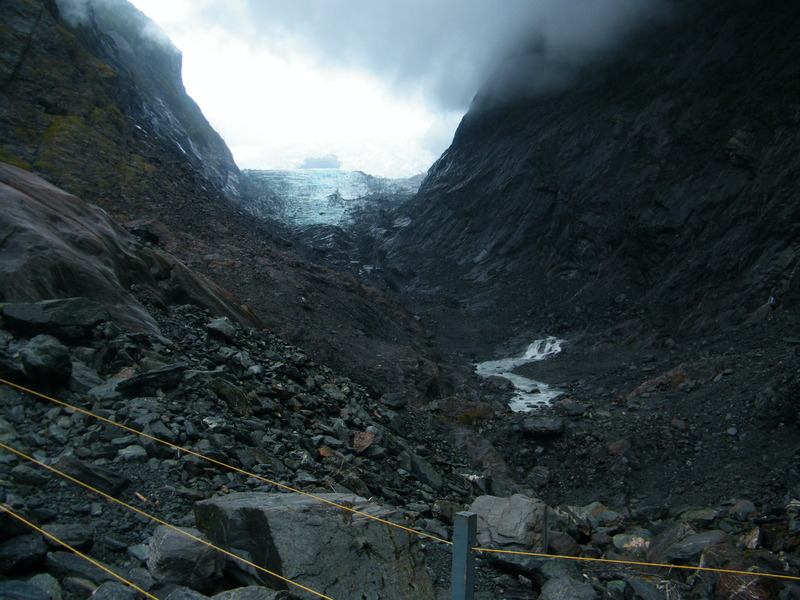 Hazards such as icefall, rockfall, flooding and river surge could be present beyond the yellow rope. 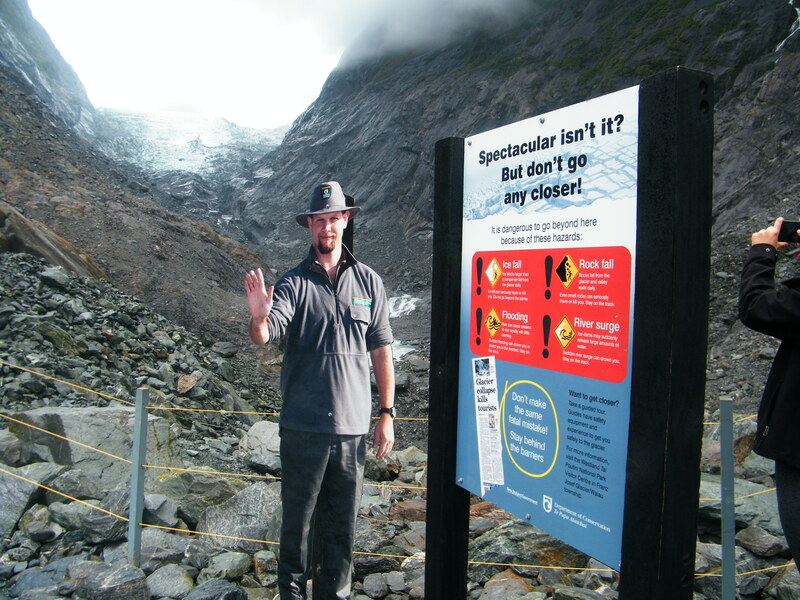 People are allowed to get closer and even get on the glacier, but they need to obtain the services of a recognised guide. 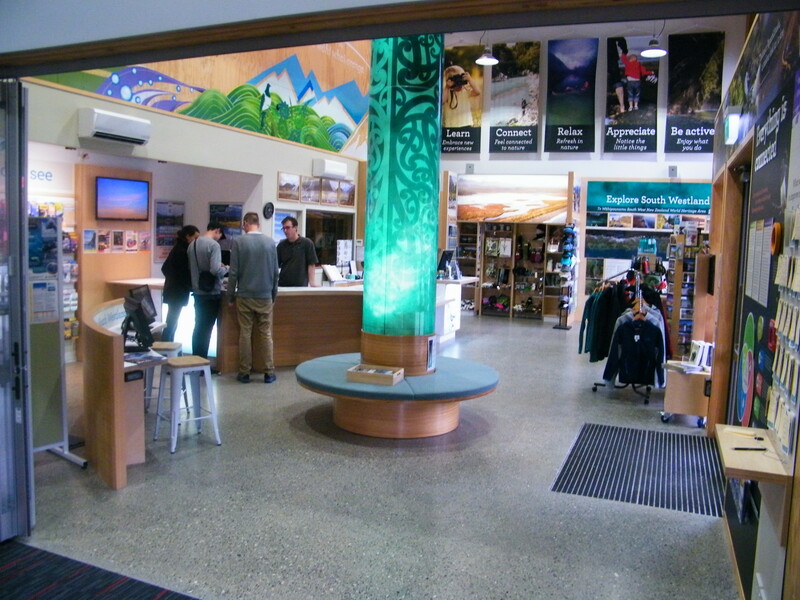 They can be booked at Franz Josef Village. The trail ends at this yellow rope. The rain clouds are getting more ominous. Full size cutout of ranger at trail end. Naomi and I arrived at he end of the trail and had a glimpse of the glacier just before the rain hit. Hiking back five minutes later I turned around and saw that the clouds had completely enshrouded the glacier. Unfortunately those still hiking in to see would not see a glacier, only clouds. By the time Naomi and I arrived back at the car it was pouring rain. Rain that would not let up for the next 32 hours. Fortunately we packed our rain gear. The rain got heavier the closer to the car we got on our return. 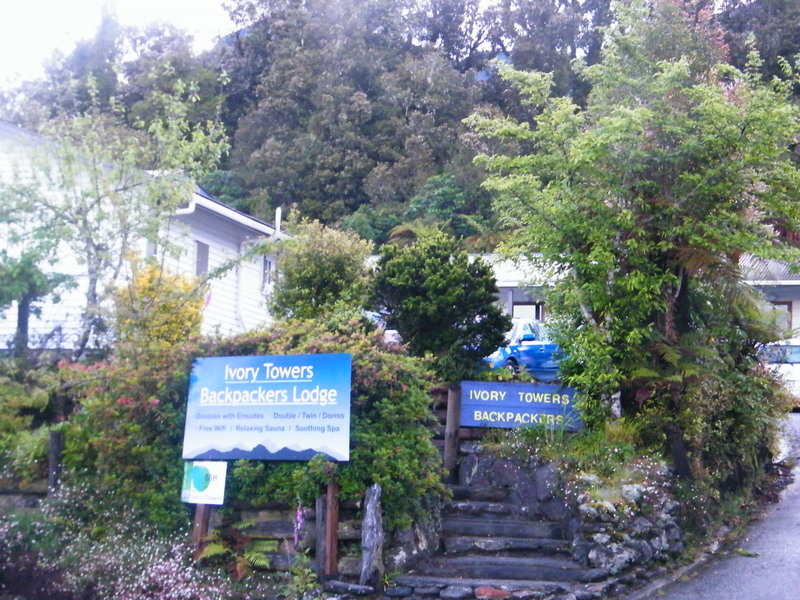 In the rain Naomi and I arrived at our prebooked accommodations Ivory Towers Backpackers Lodge in Fox Glacier. Once signed in we set about drying our wet gear. It was a matter of sitting out the rain and making the most of it. The next day I read, I napped, I journaled, I ate, I chatted with other travellers and then repeated everything again. Picture not taken on the hike in the rain, but a day later after the rain stopped. 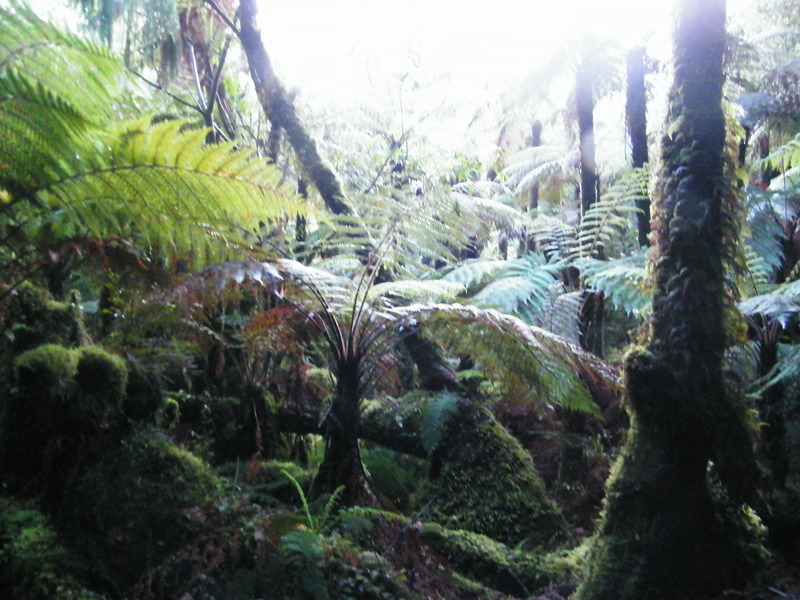 The abundant rain supports a very lush lowland podocarp forest with a high density of ferns and moss. Eventually I got itchy feet and decided to go for a hike. A minute outside I was drenched despite my rain gear. Ended up at the rangers office and found out there was going to another 24 hours of rain. And since it was raining and I was wet anyways, I decided to do a short hike in a nearby rainforest. 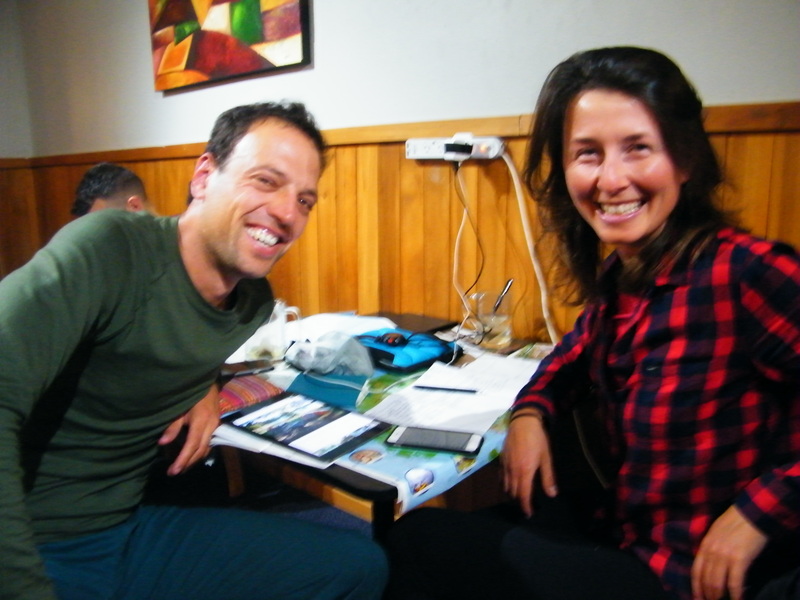 Cyclists Yoav and Joanna staying dry and planning out the next leg of their cycling adventure. When I arrived back in the hostel I set about drying my gear in the lounge area that had a wonderful wood burning stove. 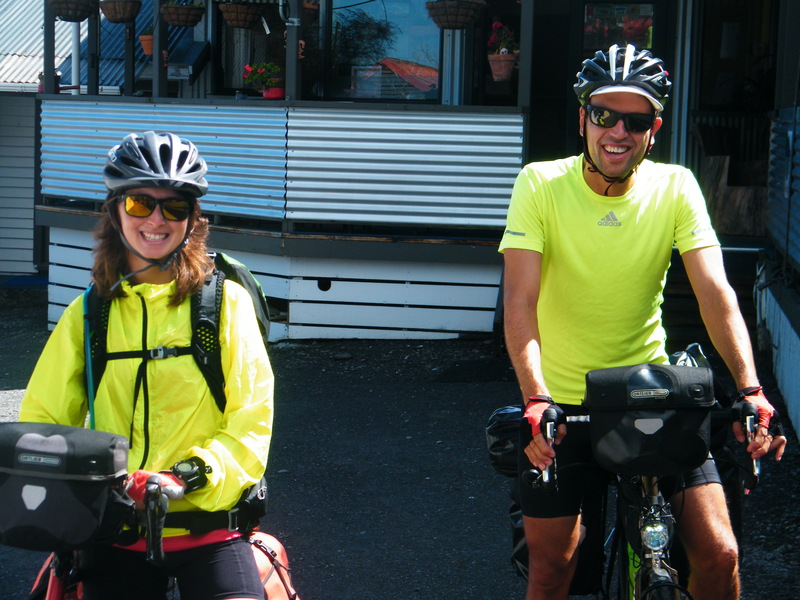 Not long after a pair of cyclists arrived named Yoav and Joanna. Looking half drowned I was so amazed they were smiling and very pleasant. 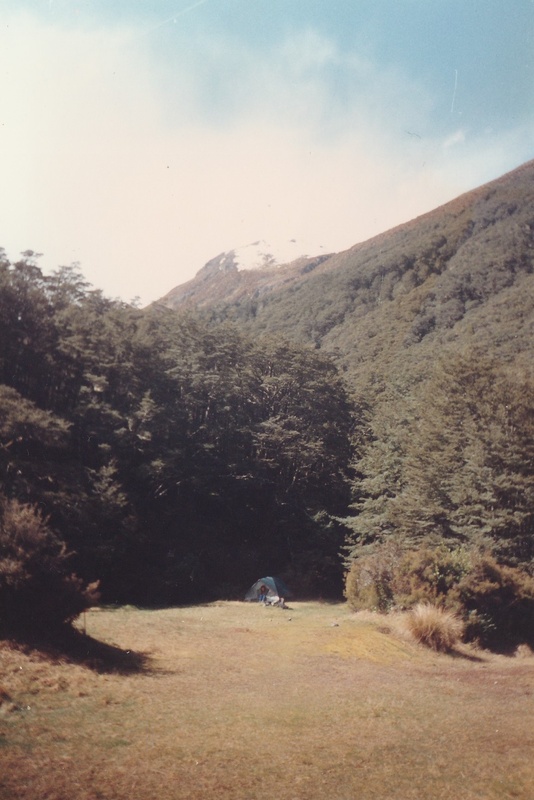 Having spent the overnight in a campground, they sought refuge in the hostel to dry out their gear, to avoid another rain filled night in their tent. The challenge of repacking the bike bags for another day on the road. I loved chatting with them so much. Where they have been and where they were headed. Already they had covered massive distances around New Zealand. Aware of how much “stuff” I had packed in the car for 10 days of travel I had so much awe and admiration for these two cyclists. The simplicity of carrying everything that is needed in the panniers of a bicycle for months on the road is simply amazing. Once everything was packed it was back on the road again. In late March I received an e-mail from Joanna in Melbourne Australia, after just having completed The Great Ocean Road in Australia. To follow Yoav’s and Joanna’s journeys on Instagram @yoavmagid and @fractalspaceash. 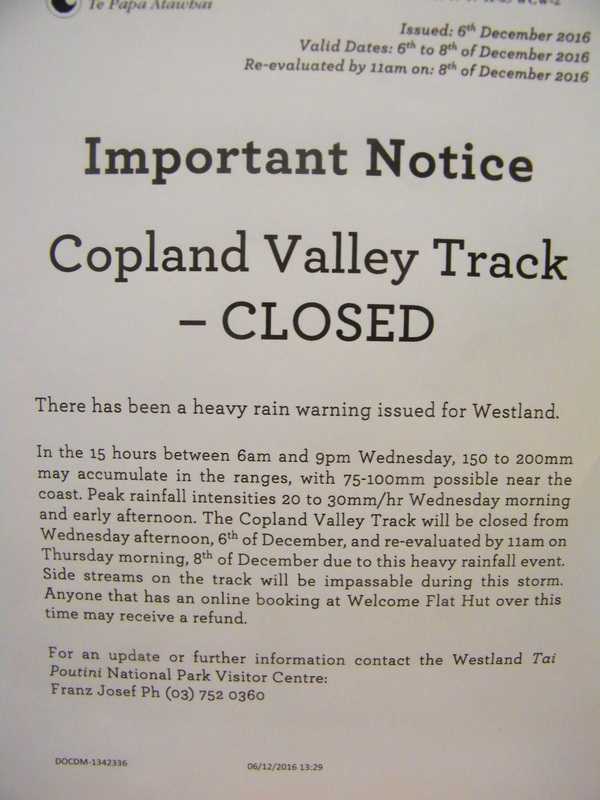 The Copland Valley Track was closed. It turned out it rained over 300 millimetres in a span of 36 hours. 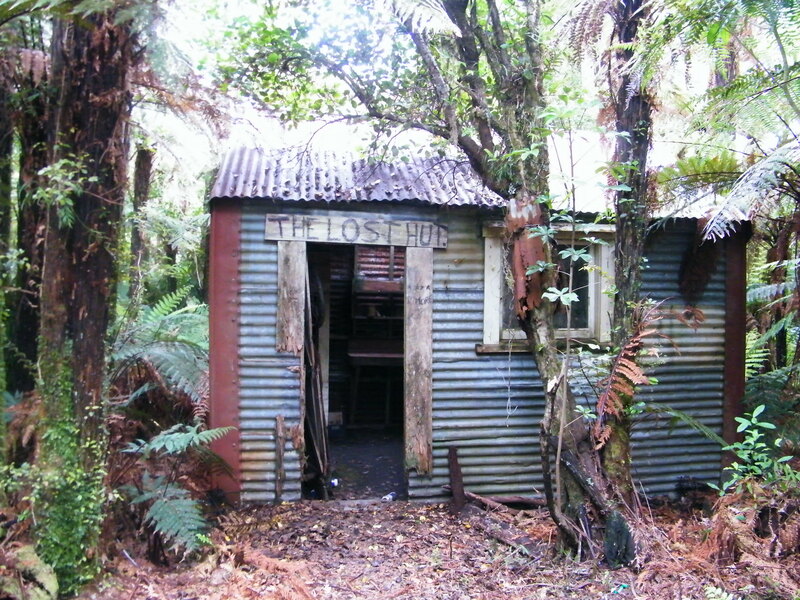 The Copland Valley Track was closed. The Fox Peak trail was open, but said to be very muddy. Naomi and I weighed out our other options and we decided on a trip down to the rugged, windswept Gillespie’s Beach, with a possible hike to a seal colony. 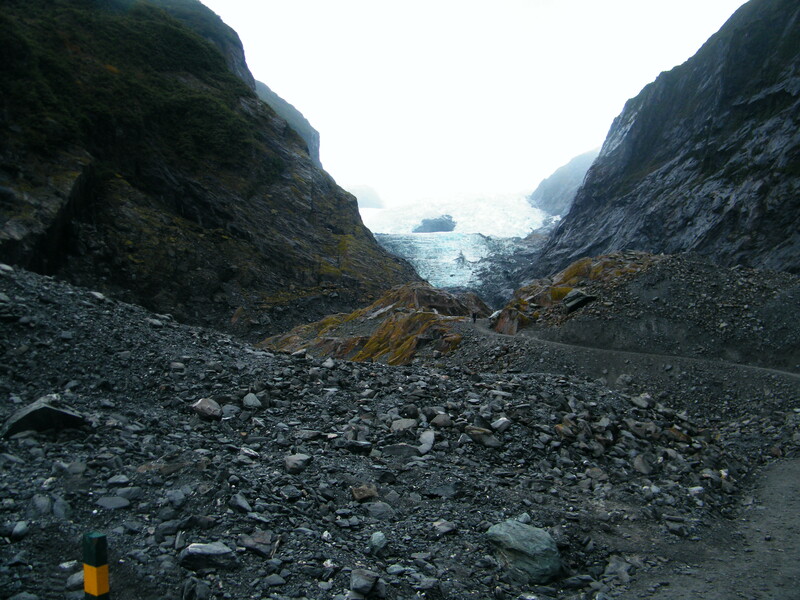 This was never on our radar, but with the local trail conditions the way they were from the heavy rains, it had become our best option for our remaining time at Fox Glacier. Well known viewing point for photographers. Mt. Cook is still shrouded in cloud. On the way to to Gillespie’s Beach we stopped at a trail called the Matheson Lake Walk for a 1.5 hour loop around the lake hike. The weather was improving by the hour. 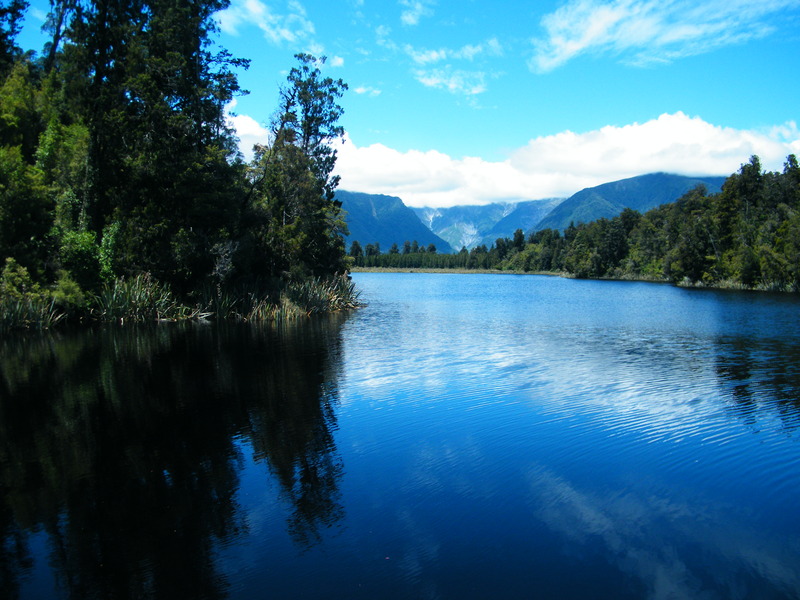 Matheson Lake is one of the most photographed lakes in New Zealand. Photographers hike this trail to capture the reflection of Mt. Cook on the water. Most of the time Mt. Cook is shrouded in cloud, as it was on the hike, but still everything was incredible beautiful. Splitting of the clouds. My first glimpse of Mt. Cook. A view that has eluded me for 28 years since I last visited New Zealand. Back in the car as we were driving to Gillespie’s Beach we saw Mt. Cook for the 1st time during our 3 days at Fox Glacier. It was so breathtaking. A view I have wanted to see for 28 years. It was everything I hoped it to be. 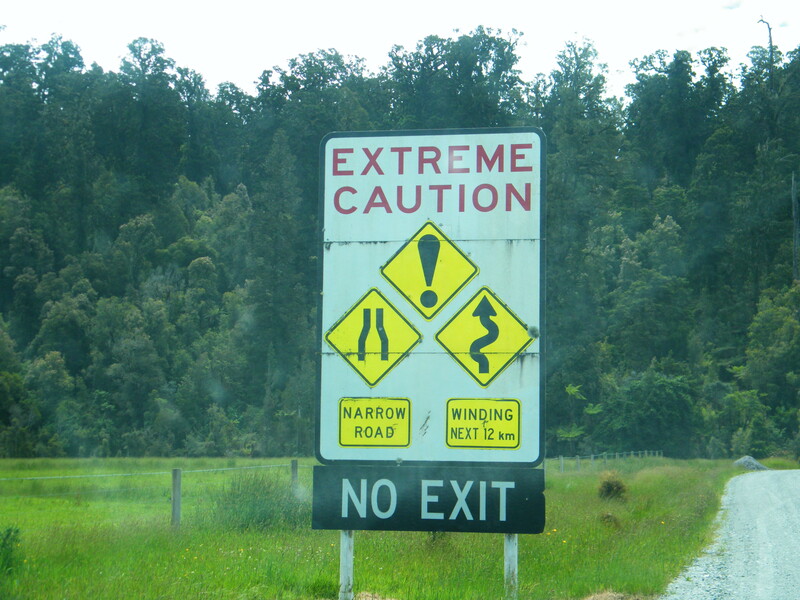 Warning sign on the road that goes to Gillespie’s Beach. 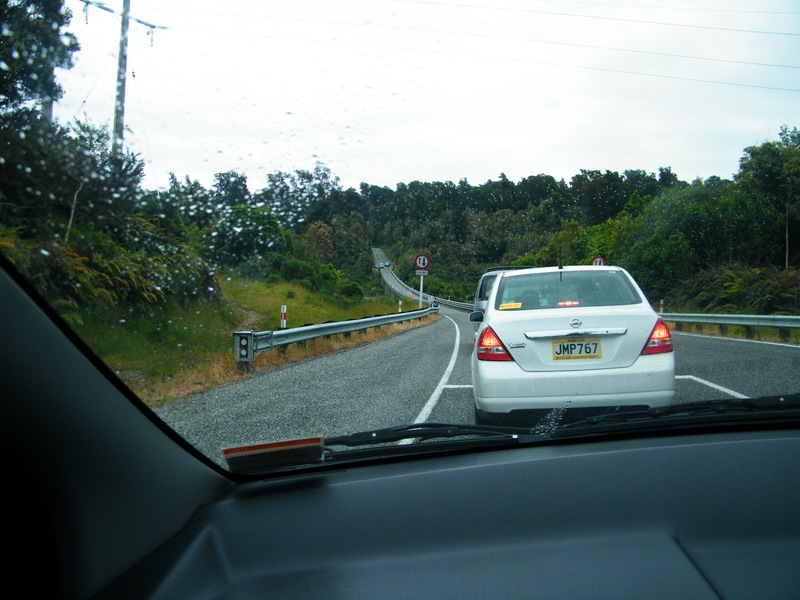 There were warnings in the guidebooks about this road down to Gillespie’s Beach. Should we take a chance with this rental car? And a huge warning sign placed where the road transitioned into gravel had me questioning Naomi…are we doing the right thing? But for Naomi the road was an adventure. She loves driving the twisting, winding roads of New Zealand and maneuvered the hairpin turns with rally car like precision. 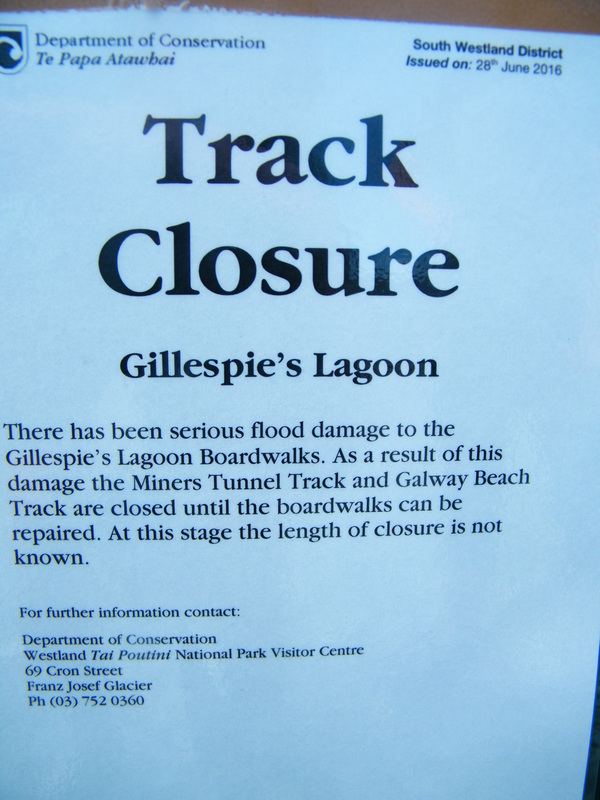 Flood damage had closed the track to the seal colony. It is interesting how we become “softer” as we grow older. When I was Naomi’s age I was backpacking solo, climbing mountains and thriving on adventure. But as I grow older, I am more aware of my mortality and calculate the risks a lot more. And it is cool that Naomi had become a lot like myself at her age with her adventuring. Looking in both direction there is that feeling of total isolation, no one else in sight as far as the eye could see! Breaking waves with strong rip tide. When we arrived at Gillespie’s beach we discovered that the 3.5 hour Gillespie’s Lagoon Track which would take us to the seal colony was closed from flood damage. But there was still so much to see here. Gillespie’s Beach had such a feeling of isolation.. It was wild, windswept, deserted and very beautiful. The waves were breaking with a tremendous power, and retreated with deep undercurrents. Letting my imagination wander, I wonder what it would be like to be operating this massive bucket dredge machine before it was abandoned 71 years ago in 1946. Another interesting piece of information about Gillespie’s Beach is that it once was a bustling gold mining town that dates back to 1865. Nothing remains of the town. There is a miners cemetery and some extremely fascinating relics of the gold days such as a bucket dredge I discovered just off the trail that is quietly rusting in the swampland. Ivory Tower Backpackers Lodge0. Saying goodbyee to our wonderful “home” we had for 3 nights! 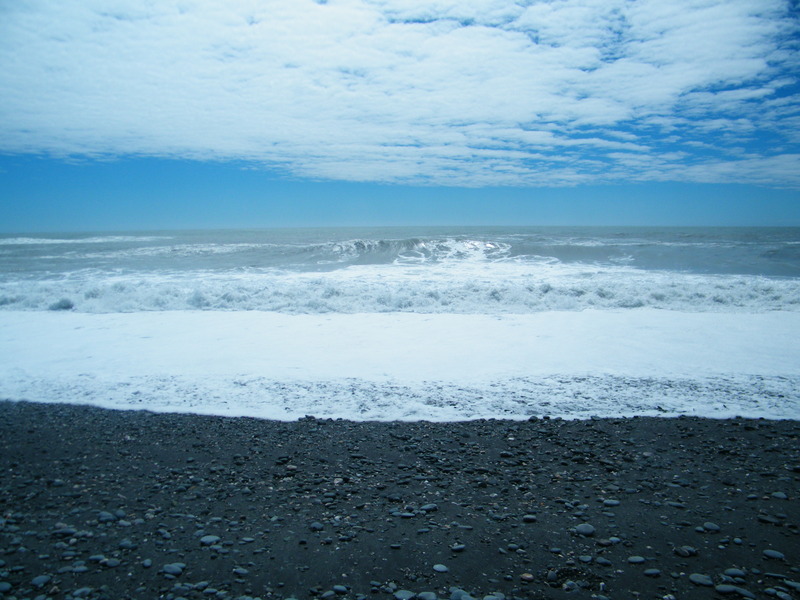 I wanted to visit the west coast of the South Island of New Zealand to have a feel of it’s wildness and it’s isolation. I was not disappointed. Only 31,000 people live along the entire stretch, a distance that covers 600 kilometres from top to bottom. The West Coast region is that area between the mountains and the sea. Some areas the “West Coast” can go as far as 50 kilometres inland. People would have to be okay with the isolation out here. 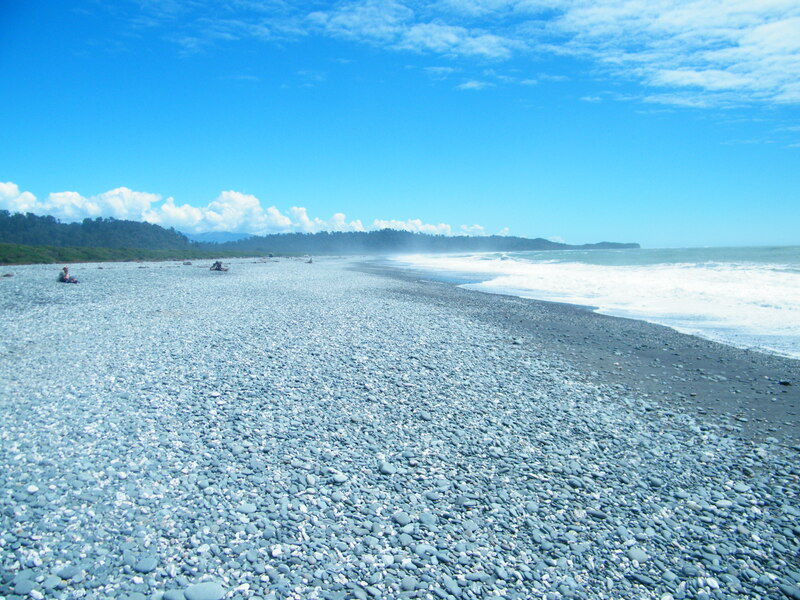 From where we stayed in Fox Glacier, the nearest town that has more than the most basic fresh supplies, material goods and services would be Greymouth, which is 195 kilometers of hilly and windy highway to the north. I asked my daughter her thoughts in living and teaching in an area this isolated. She mentioned she would want something less isolated. But for me I don’t know, I think I would enjoy it. The area also gets massive amounts of rainfall, and it would take tough individuals to live here who could cope with all the rain. Te Era, The Encyclopedia of New Zealand mentions this region can receive up to 10,000 millimetres of rain (10 metres) of rain a year. 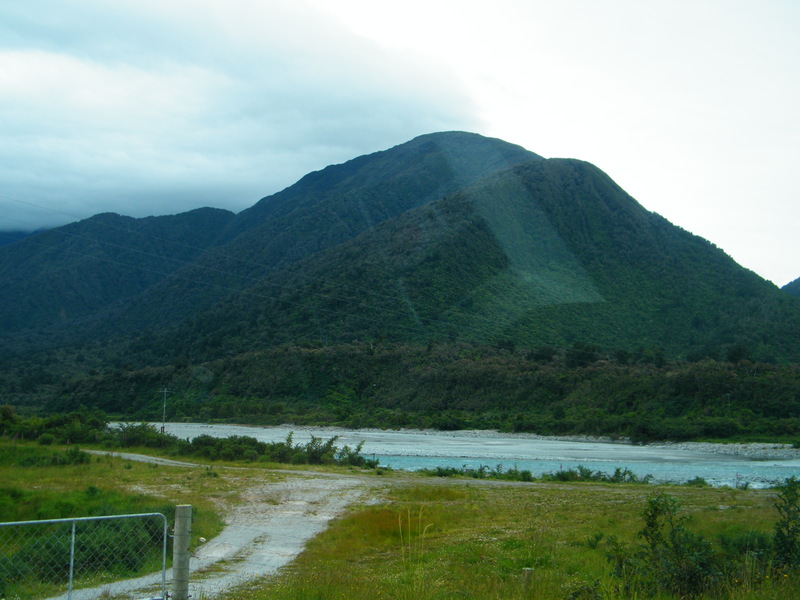 The record for this region is 18,000 millimetres a year, recorded in the Hotitika catchment of the west coast. And even though because of the rain, we did not get all the hikes in that I was hoping, I got a true taste of the Wild, Wet, West Coast. That I am very grateful for. If you had a choice to live or work anywhere would you prefer a place where there is a lot of isolation? Or prefer more people, more services and more things happening? Do you think you could cope living in an area that receives up to 10 metres of rain a year? When travelling do you like to plan things out, or do things on the spur of the moment? Adventuresome person who likes risks or one who approaches life with more caution? Fascinating trips and what a lot of discoveries. I can relate to camping in the rain, but unfortunately I haven’t had a friend in the next village to tide me over the few times it has happened. I really must get better at connecting with people. Thanks for the armchair tour of New Zealand Carl. Thanks so much for reading and your wonderful comment Mette. 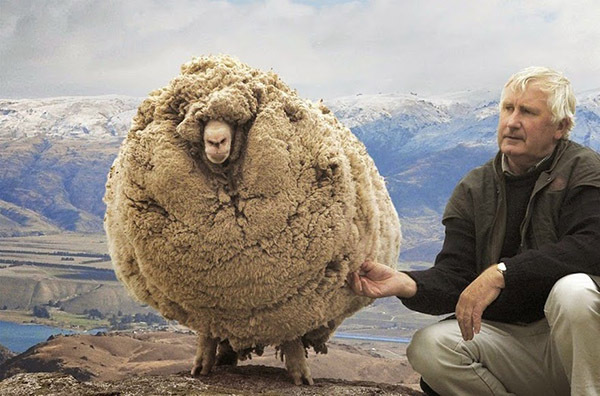 That friend in the next village was a Godsend. And being more aware of what I was getting myself into with the probability of rain on the west coast, it was a definite staying in hostels this time. Yes. My memories of NZ are rain and more rain. 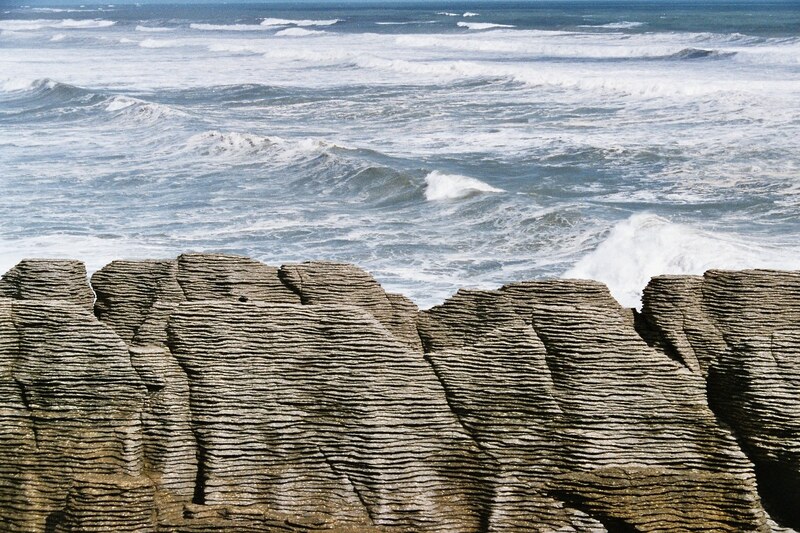 I was excited to see that pic of the pancake rocks- I was there!! Rain, and more rain. So well described Jane. The Pancake Rocks were amazing. So glad you got to see them as well! Loved when the tide in in how the water flows in and out all those labyrinths as the waves came in and retreated. Ho wonderful for you to have a return visit. I must say the glacier photos remind me of the Canadian Rockies. As to 10m of rain per year I don’t think I’m up for that. As to your questions at the end of the post I am a planner but in time ahead when we are both retired we hope to have a more leisurely and spontaneous type of travel. Thank you so much Sue. It was a long time coming. My wife has been back to New Zealand 5 or 6 times. For myself my last time I was in New Zealand was 1989. My wife and I got married down there in 1988. The glaciers do remind me of the Canadian Rockies as well. I so loved getting back into the mountains. My last trip for that was 1998 on a trip out west. What a great post. I love these kind reports and in this case, Your photos were awesome. Thank You. Happy weekend. Beautiful photos! It looks like you had quite the adventure! 🙂 So glad it was a good one. The scenery is simply breathtaking, Carl. New Zealand is a definitely perfect road trip destination!